All subscriptions will be canceled on that day. 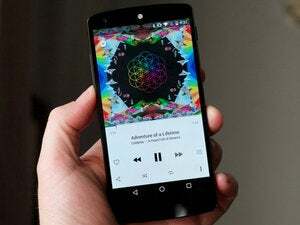 Apple is pulling the plug on Beats Music on Nov. 30, shortly after launching the beta of an Android app for its Apple Music streaming service. 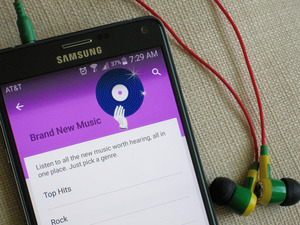 The company also provided detailed instructions for users moving from Beat Music to Apple Music on the support page. Apple had said earlier it was no longer accepting new subscriptions for Beats Music and recommended to users to move their current Beats subscriptions over to Apple Music. The service offers a three-month free trial. 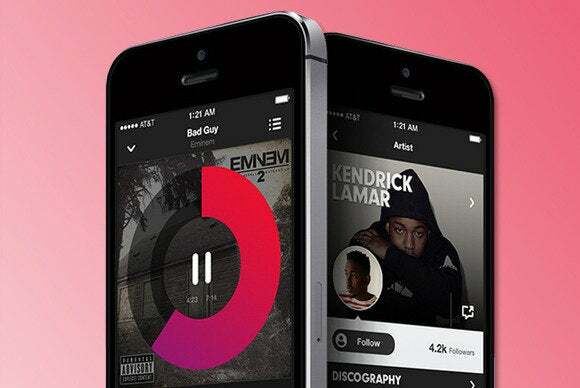 Unlike some of its rivals, Apple Music doesn’t offer free music supported by advertisements. The company’s CEO Tim Cook said last month that it had 15 million subscribers for the service of which 6.5 million had started paying while 8.5 million are still in the free trial period.